Want to win? 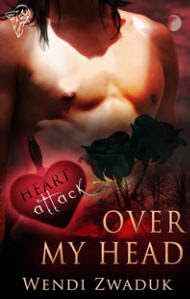 All you have to do is purchase one of the Heart Attack Collection books and you're entered. http://www.total-e-bound.com/product.asp?strParents=&CAT_ID=&P_ID=1520 is my contribution to the collection. Check it out, get your copy and you're ready to go! Click here or the banner for more info.